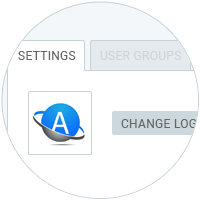 Extend Clockify's core functionality with professional features by subscribing to one of our monthly plans. 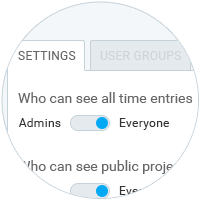 Control who can see what time entries. 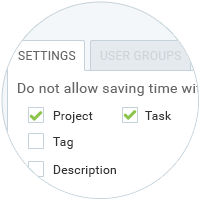 Prevent your team from adding or editing past time entries. 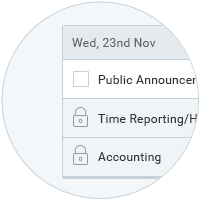 Make fields mandatory so no one can enter time with incomplete information. Round time to the nearest interval so reports look cleaner. 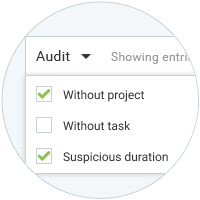 Find all suspicious time entries with one click and clean them up. 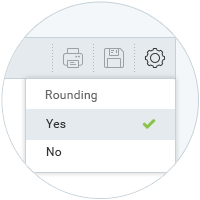 Export PDF reports with your company's logo. 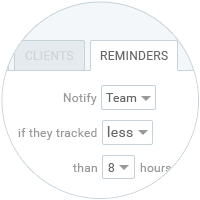 Make sure your team doesn't forget to log their work time. 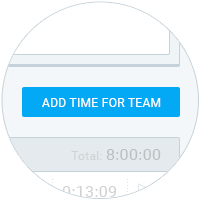 Instead of chasing your team to add the missing time, view their timesheets and add time for them. 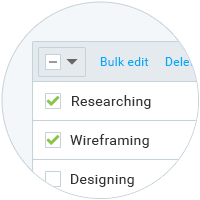 Quickly create multiple projects with the same task structure. Get notified when projects go over budget. 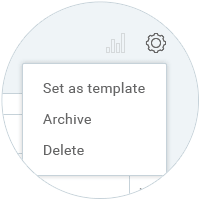 Update multiple projects and time entries in reports with one click. 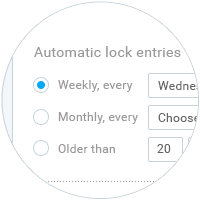 Lock date will get auto-updated each day, week, or month. 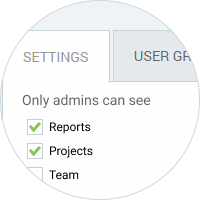 Hide Team, Reports, and Projects pages so only admins can see them. 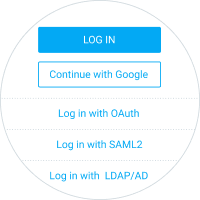 Use your organization's network (LDAP, SAML, OAuth, Office 365) for user log-in and access management.